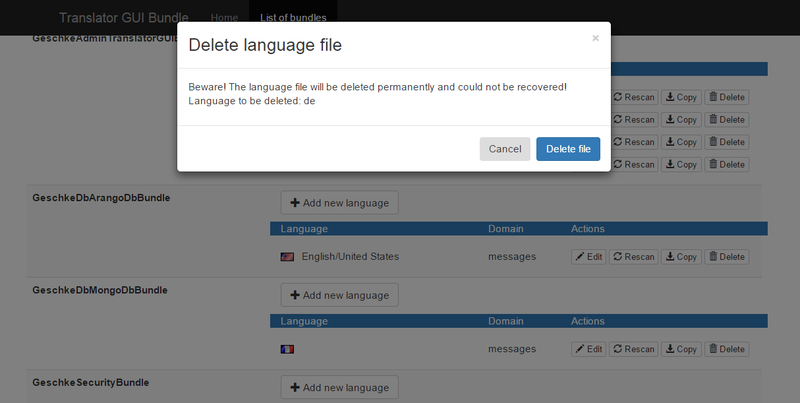 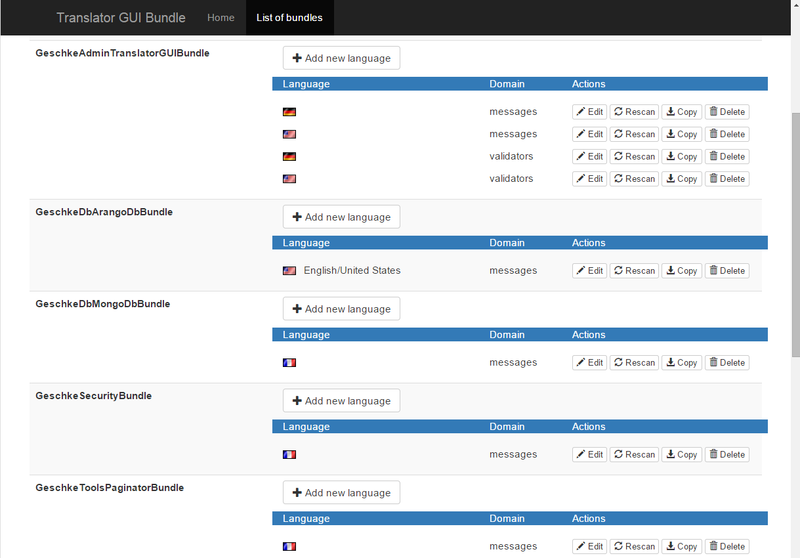 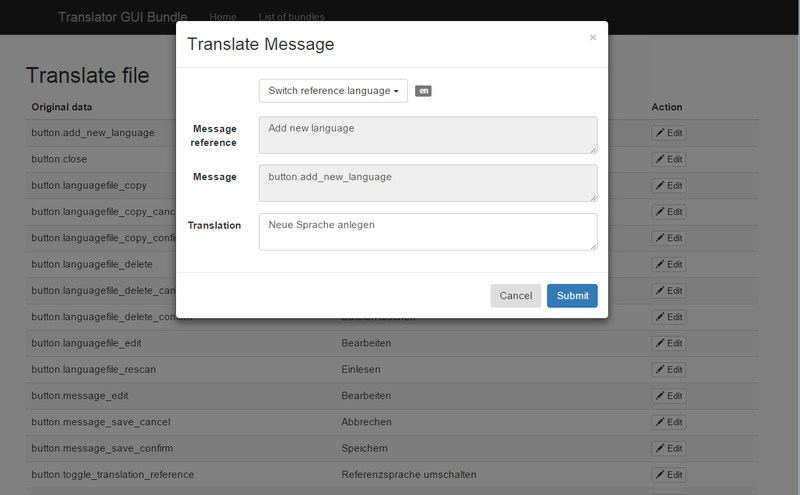 This bundle builds a nice GUI to help the translation process of Symfony2 bundles. 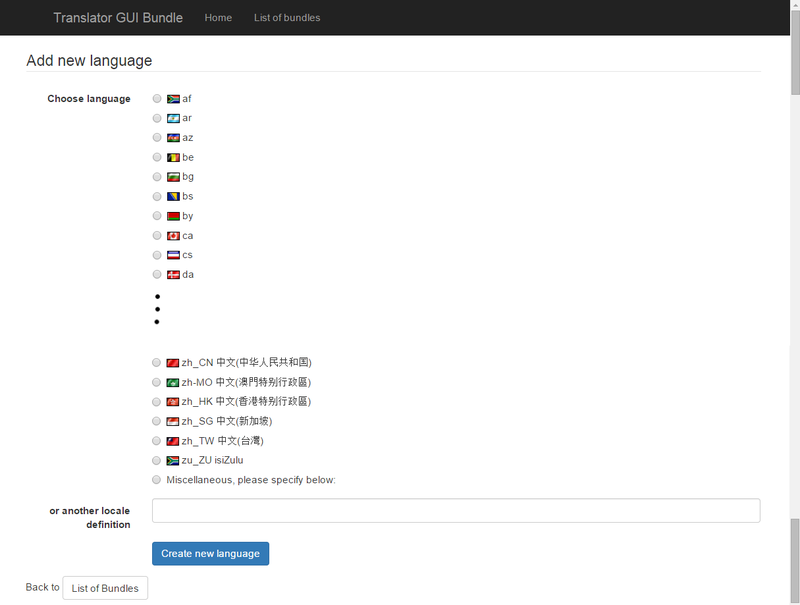 The bundle uses the JMSTranslationBundle as its underlaying structure for writing the language files. 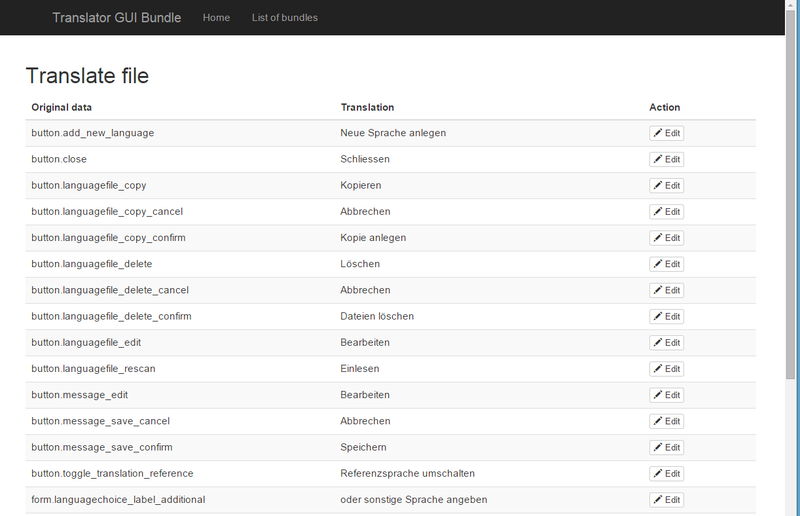 In contrast to other similar bundles, there is no requirement for a third-party storage component like a database. 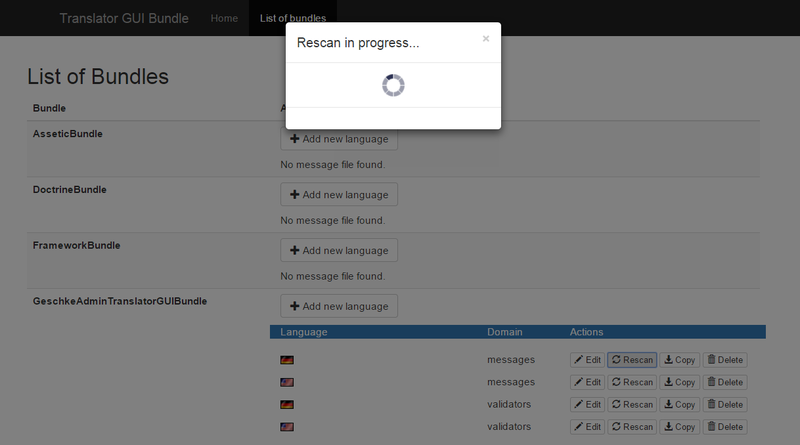 More on Github and Packagist.